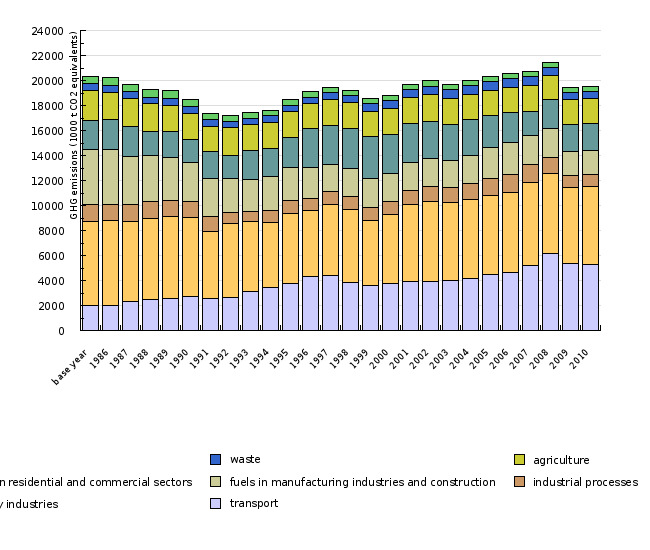 In the year 2010, the greenhouse gas emissions slightly increased by 2.4% in EU-27, by 2.1% in EU-15, and only 0.3% in Slovenia compared to 2009. 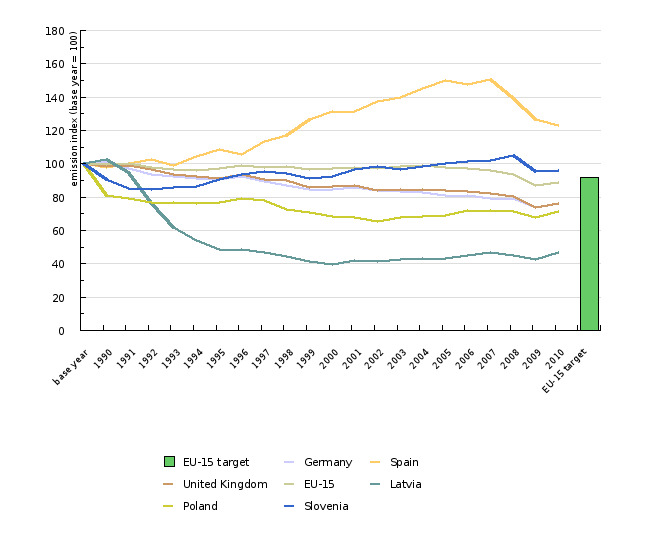 This was due to return to economic growth in many countries and a colder winter leading to an increased heating demand. 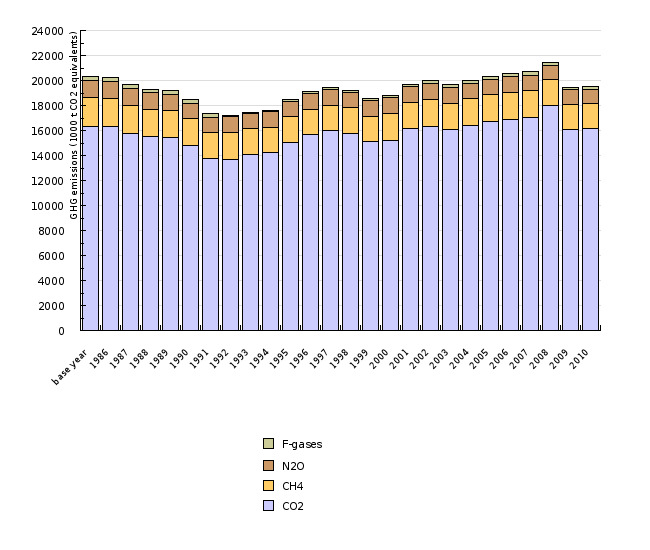 The most recent data for 2010 shows that Slovenian´s emissions of GHG (19,522 Gg CO2 equivalent) exceeds the Kyoto target (18,726 kilotonnes CO2 equivalent). However, Slovenia is on track to meet the Kyoto target by introducing the assigned sinks (in total amount of 1,320 kilotonnes of CO2 per year). 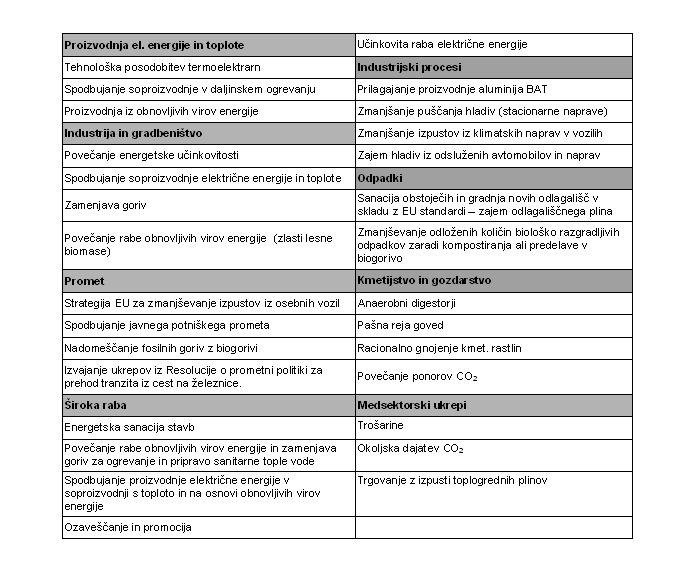 GHG Archives, Slovenian Environment Agency, April 2012.